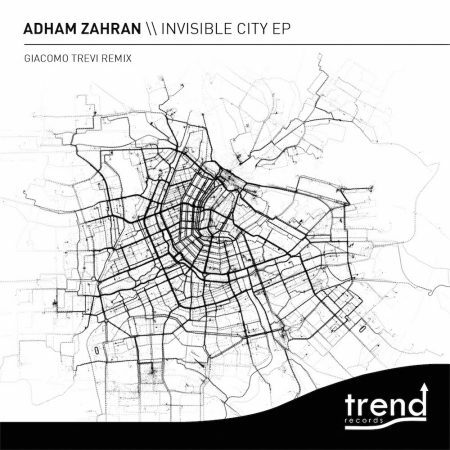 House music from the Egyptian pyramids by the master Adham Zahran. His “Invisible city” E.P marks the TR034, three dope tracks that you can’t miss. “Anyhow” has some funk influences, especially in the bassline, colored by a killer groove; “Deep cut” is more mental, that arpeggiated acid bass makes it so dreamy, instead the main track “Invisible city” has deep house roots, with a nice combination between soulful chords and the electronic lead. The E.P is completed by a floorkiller remix by our mate Giacomo Trevi, who made a version in his classic style: raw kick, 909 drums and a fat bassline.